Making sure your Dog sleeps in comfort is a must. A happy dog makes a happy household, but a tired and uncomfortable dog is good for no one. 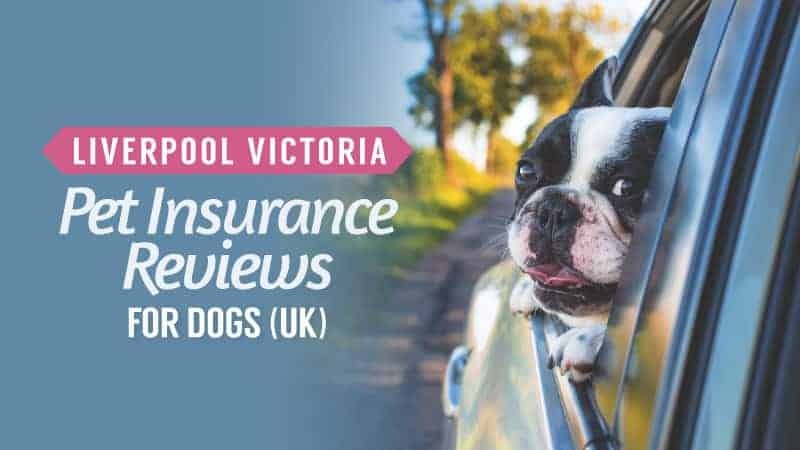 To help you choose the right bed for your dog, have compiled a list of the best dog beds – leaving them with a comfortable and happy night’s sleep. 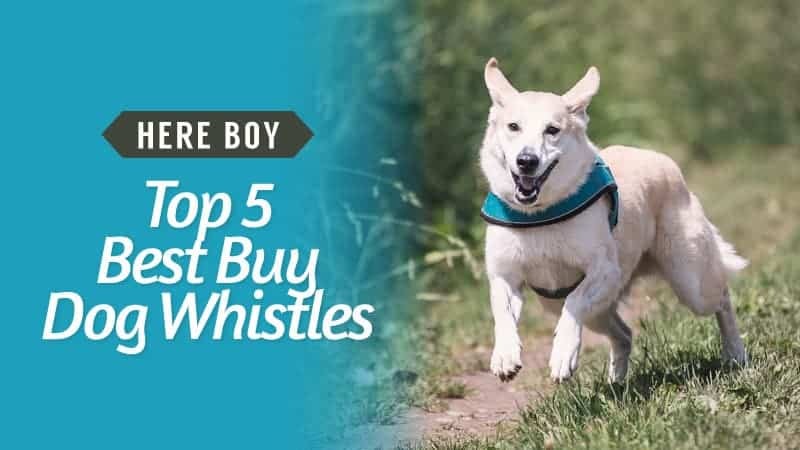 Take a look and see if any of these are perfect for your pooch. 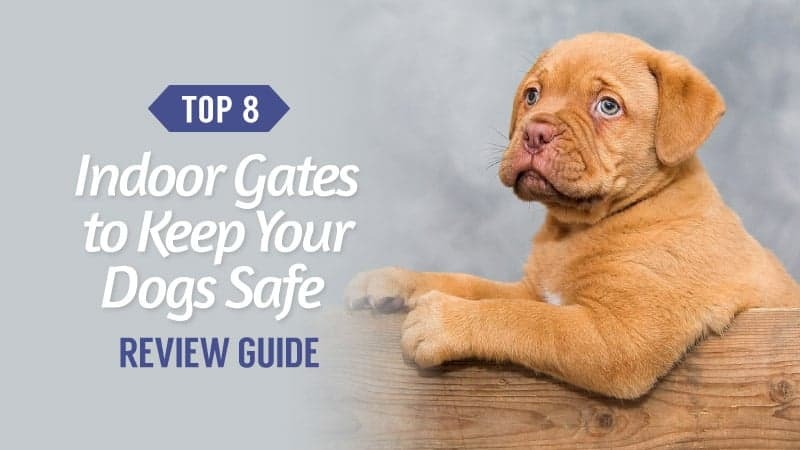 Finding a bed for your dog may seem like a simple task, but there are so many things you have to take into account before you spend money on the perfect bed for your dog. The first thing to think about is size. This may seem obvious, but when it comes to the perfect bed, it isn’t always size that matters. Some dogs prefer to have room to stretch, so if your dog likes to have a lot of room, then you’ll want to find something that will allow him to relax and sleep comfortably. Some smaller breeds of dogs may prefer a bed with sides to it, more like a typical basket style. The closed in sides make smaller dogs feel safe and secure, which is important for a good night’s sleep. The next thing to think about is durability. 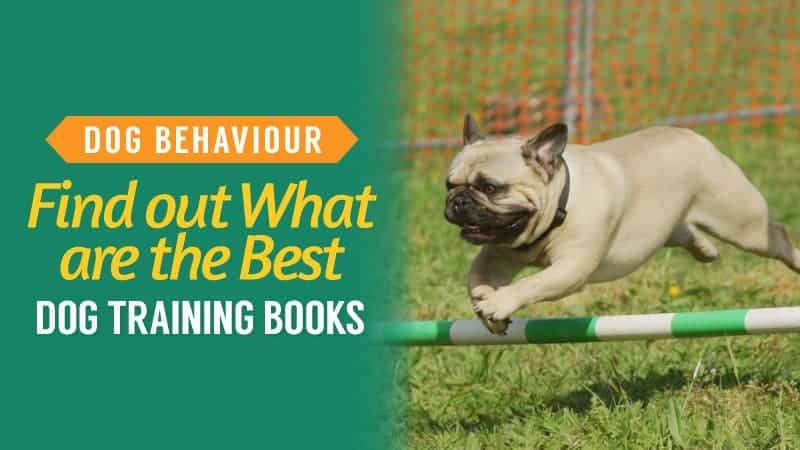 Particularly when bringing a puppy or nervous dog home, the durability of the bed is incredibly important to think about with dogs who either can't yet control their bladders or ability to keep their teeth to their toys. Some beds are made to be washed and refreshed regularly, making them perfect for young or nervous dogs. However, it is always fundamental to think about whether having a fabric bed in this instance is the best thing. 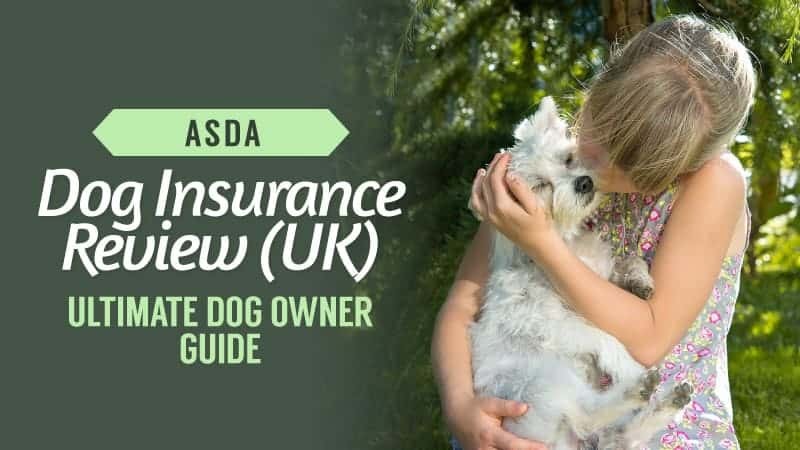 You may also want to think about whether you want to invest in a cheaper or temporary dog bed whilst your canine companion is in training, and later on investing in the perfect bed for your pooch. The last thing to consider is what kind of bed does my dog need, is he a pampered pooch or a hard-working outdoors dog? 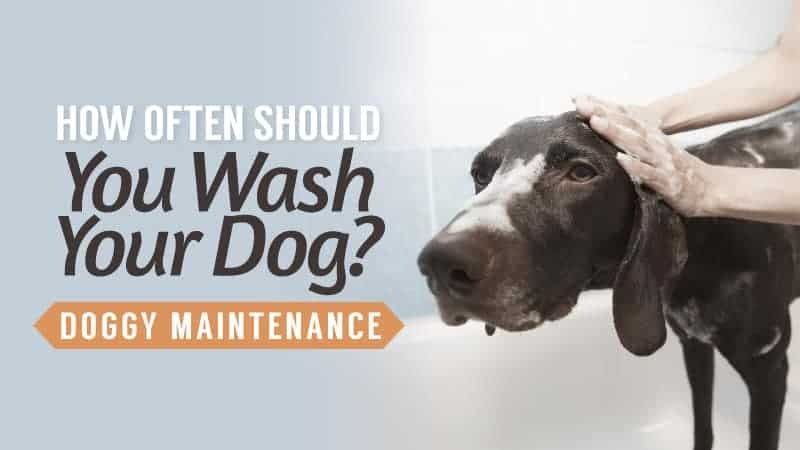 If your dog is regularly rolling in mud and enjoying himself outside, then the last thing you want him to leap into is a bed that is difficult to wash.
You also want to think about the ease of getting in and out of bed, particularity with small and older dogs. At the end of a long day the last thing you want to do is struggle to get into bed, so you’ll need to consider how your friend is going to find getting in and out of bed. After all, you don’t want is an unhappy dog and an empty dog bed. There are many different types of dog bed on the market, and all of them have different properties, but here are a few things to look for when buying the best bed for your dog. What is it made from? Is it plastic and practical or plush and comfy? 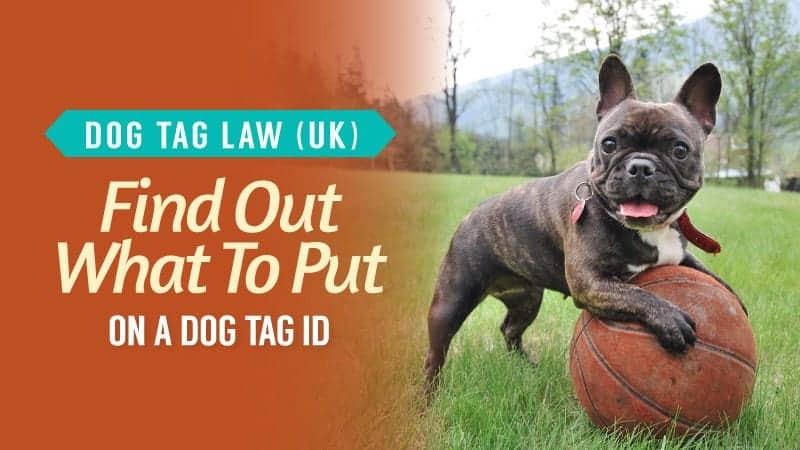 Some dogs, like people, won't like certain types of materials, and will then avoid them and not use them. Materials such as fleece or plastic are the most common type of material and are incredibly durable and easy to clean. There are some beds made with more luxurious materials such as fur, but this material may not always be suitable for some dogs. 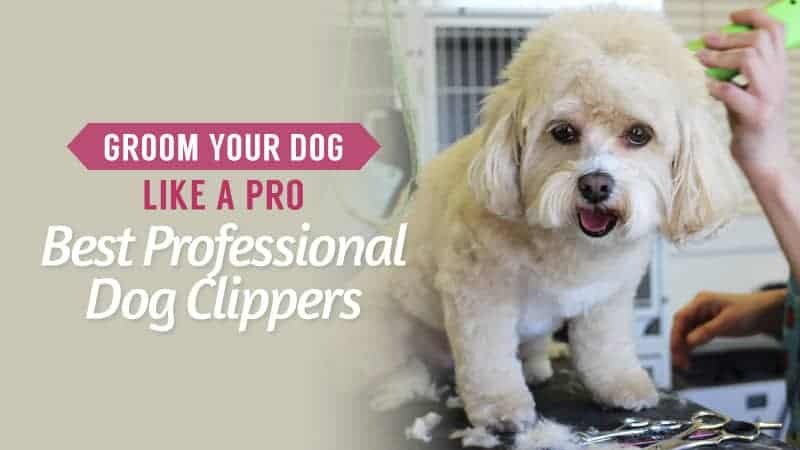 There are also hypoallergenic materials available, which are perfect for dogs that have or are prone to skin problems and allergies. The next thing to look at is the durability of the bed. If you want a bed that will last, then you need to think about how the bed is made up. Beds that come in different parts are fantastic, as you can replace or renew the parts that either break or get old instead of splashing out on a brand new bed. Plastic dog beds or mattress beds with covers are the best kind of dog bed to remain durable. The final thing to look for is the structure of the bed. Some beds naturally lie on the ground, but you can also get raised dog beds, which are both practical and fashionable. Some dogs prefer to stay close to the ground, as it feels more natural to them. Others may enjoy sleeping in slightly raised beds. However, it is important to consider your dogs' mobility when searching for this kind of bed. Dogs who are either prone to joint problems or older dogs may not find this kind of bed comfortable or safe to use. Big beds are what every dog wants – regardless of their size. It’s a place for them to stretch out and enjoy themselves after a long day of running, or just on a lazy Sunday. Take a look at the reviews for this extra-large do bed and see of it suits you. This extra-large dog bed is made from durable and cleanable materials, with raised sides to stop the dog from falling off the bed. The outside cover of this comfortable bed is removable, making it really easy to wash. 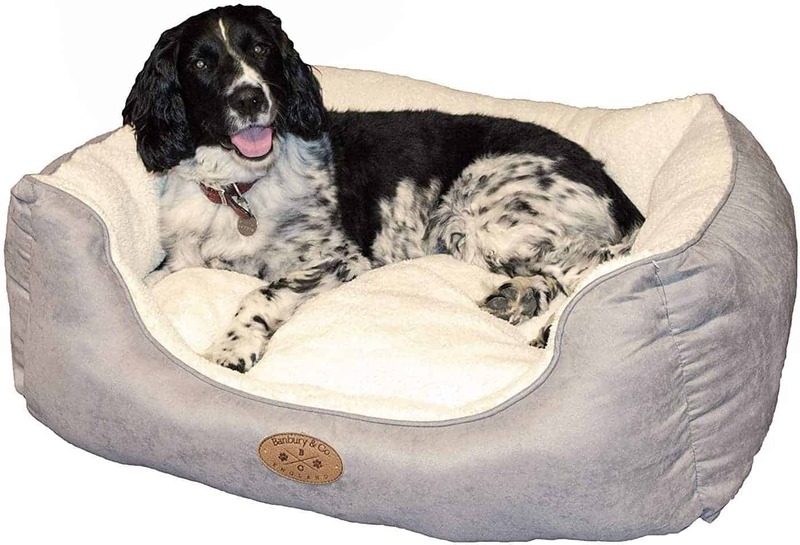 The biggest advantage of this bed is it is made from a corn cashmere material, which does not let hairs stick to it easily, making it a fantastic option for both long and short-haired dogs. The Well-padded sides provide your canine companion with a little extra comfort. There is also lots of room for large dogs to spread out. 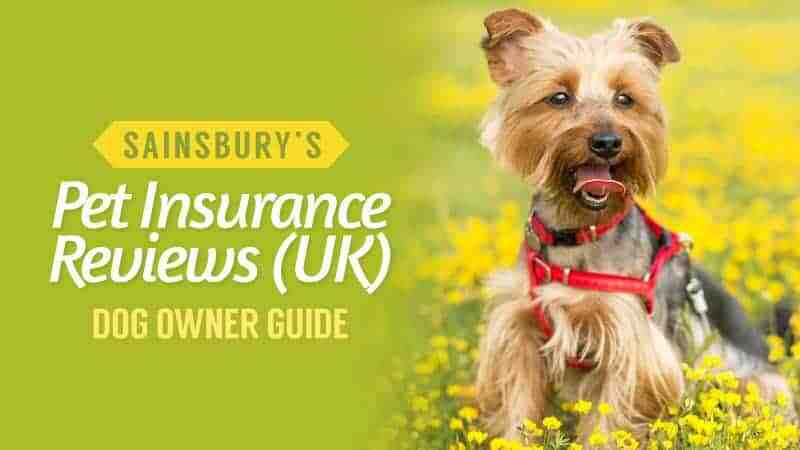 On top of this, it is also suitable for your feline friends. The sides of the bed may make some dogs feel uncomfortable or constricted. It is not suitable for dogs weighing over 50kg. This bed has a lovely, stylish design, perfect for any size dog. It looks super comfy, as well as being easy to keep clean. This bed would be suitable for smaller dogs, as the raised sides give extra security. Q: Can you wash the Acorn Pets bedding ? A: Yes whole cover comes off and you just put back all the filling pieces - quite clever! Sometimes we don’t have space for the really big dog beds, and a large one can be just as good. Have a look and see if this cushy bed is the one that will leave your dog having the best sleep ever. This lovely bed is comfy and stylish. The flat bottom allows the dog to remain comfortable while he sleeps, and the raised sides not only provide safety but they also provide and comfortable cushion for your pooch to rest his head on while he gets his beauty sleep. 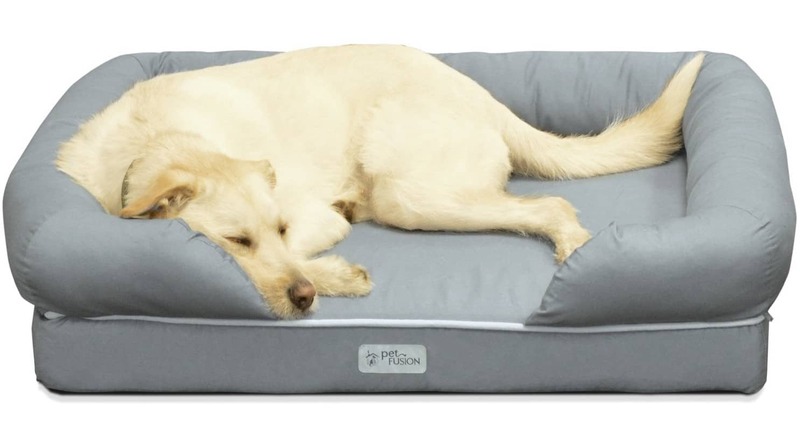 The bottom is actually made from Memory Foam for extra comfort, moulding itself to fit the way your dog sleeps so that they have an amazing night. It also features an easy to clean removable cover, as well as an anti-slip bottom that is suitable for any floor surface . Some dogs may not like the memory foam bottom. The sides mean some larger dogs cannot stretch out. This fashionable bed looks really comfortable and fashionable too. The fact that it comes in more than one size also makes it perfect for smaller dogs. 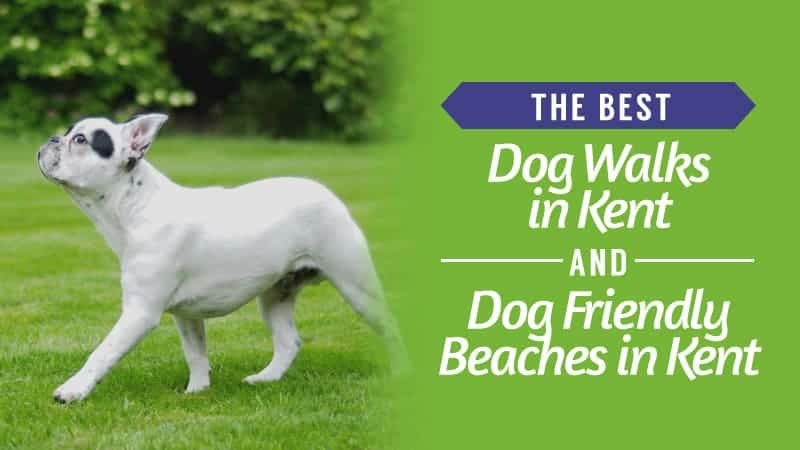 The bed is easy to clean as well, which is perfect for dogs who enjoy muddy walks. Every dog deserves a little luxury, and this bed from top brand Banbury might be just the thing for your pampered pooch. Let them relax in style with this brilliant dog bed. This super soft dog bed brings practical and luxury together into one comfortable bed for your best friend. It’s easy to wash and even has a reversible cover, so you can change the colour of the bed whenever you like. The raised sides provide not only comfort but also safe for your dog, and it even comes in extra-large sizes, so no dog is left out. There is a comfortable faux fur design too, providing a soft and luxurious place for your dog to relax and sleep. Whilst it comes in larger sizes, it doesn’t come in small sizes. It has washable qualities but cannot be machine-washed. This stylish bed is perfect for your pampered pooch. Its fleece design adds to the comfort as well as keeping it fashionable. The raised sides keep your dog comfortable and secure, and the central cushion is also removable making it customizable too. Q: Would you recommend the large or extra large size for a chocolate labrador? A: Extra large would be more suitable for a labrador. Some dogs like to be a little higher up, and so investing in a dog bed that allows this could be a good call. Take a look at the reviews for this dog bed model and see if it works with what your dog needs. This raised dog bed is brilliant for the dog that likes to sleep slightly higher up. The frame can be left for the dog to sleep on, or you can add something with a little more comfort to it so that your dog can sleep in absolute bliss. This particular lightweight bed is portable, meaning you can take it wherever you want and your dog will always sleep in comfort. 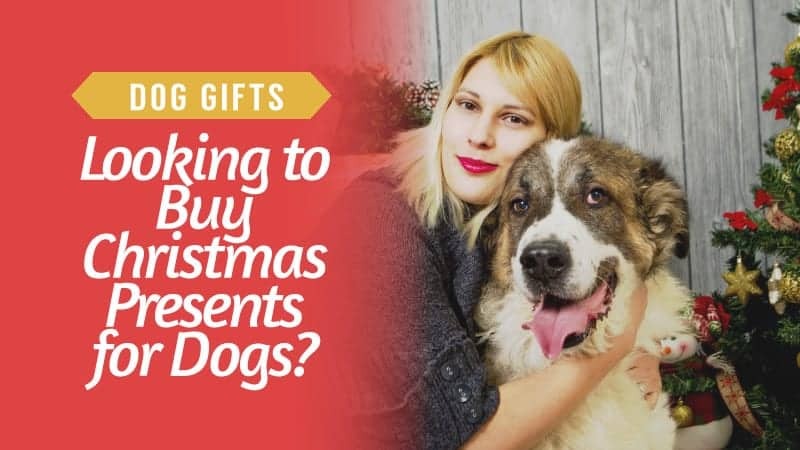 Plus, it comes in a great range of sizes, so that just about any dog is catered for. This bed would be brilliant for a camping trip, as it raises your dog off of the ground, which will keep them warmer. If you wanted to use this bed as a permanent fixture in your house, then you may need to add a cushion or blanket to it to make it even more comfortable. If you are a big camper or hiker, or just someone who loves walking with their dog in all weather, a waterproof dog bed might just be the best option for you. Take a look and see if this is the kind of bed you need for your car or home. One of the great things about this bed is the range of colours and sizes that it comes in – so no matter what you need there is something here that is perfect for you. 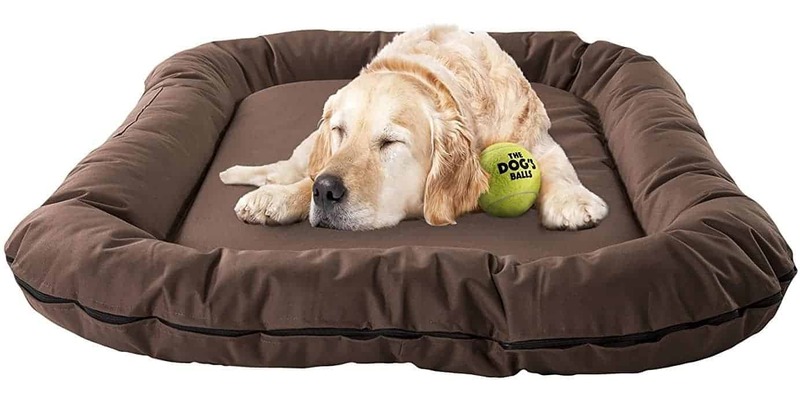 This waterproof bed is fantastic for any dog owner on the go, and it is really easy to wash and spot clean. If your pooch loves muddy puddles and rolling in the dirt on their walks, then this bed is a good addition to the back of your car. This bed can be either place in the back of your car or in your house. The waterproof fabric means your dog can lie in comfort without ruining their bed, and it comes in a wide range of sizes and colours. This bed is brilliant for dogs on the go, and if you want something comfortable for your dog to travel on it is absolutely perfect. The fact that it is waterproof and easy to clean is fantastic. 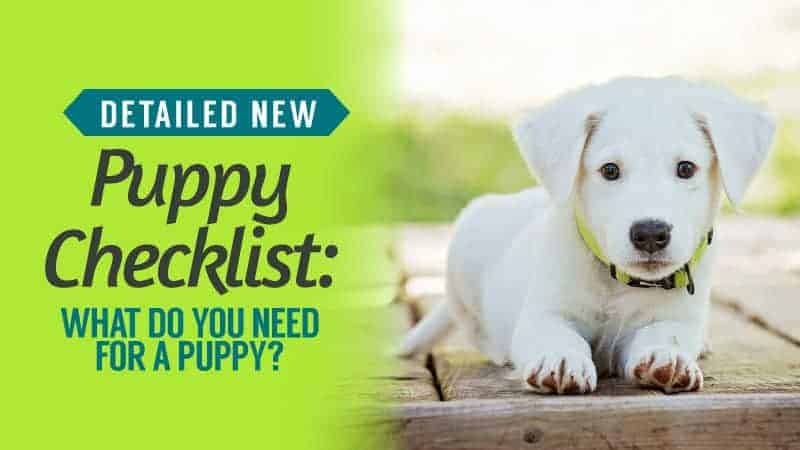 However, the material may not be comfortable for some dogs, so you may need to add a blanket to it to make it the perfect bed for a fussy dog. Q: How deep is the foam on the mattress? A: It is not deep but firm and durable and bolster is great for all dog's. A washable dog bed is more useful than you might think, and for those who own dogs that like to run and frolic in the mud, it is an absolute godsend. If you have a mucky puppy that needs a washable bed, this might be what you are looking for. Finding a washable dog bed can be hard. This bed is not only waterproof but is easily washed. The removable outer cover makes it easy to wash, so your mucky dogs can sleep in comfort and cleanliness. It can even fit comfortably in your car, providing them with a place to relax on the way home. This bed is also chew and bite proof, which makes it a brilliant bed for puppies or nervous dogs. The style of the mattress allows dogs to stretch out, giving their limbs some much-needed stretching. 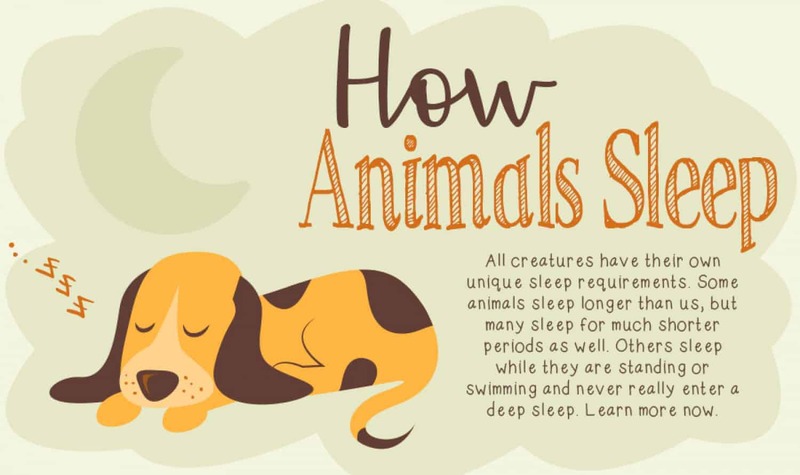 Plus, the mattress itself is incredibly comfortable, so your dog will have an amazing sleep. There are no sides to the bed, so may not be suitable for some dogs. Some dogs may not find the bed comfortable as a result of this. This bed would be fantastic for the back of your car, or even for a dog that travels often. However, the material on this bed is a bit of a turn-off. The bed may not be comfortable for some dogs, and the mattress style may not be suitable for some dogs. 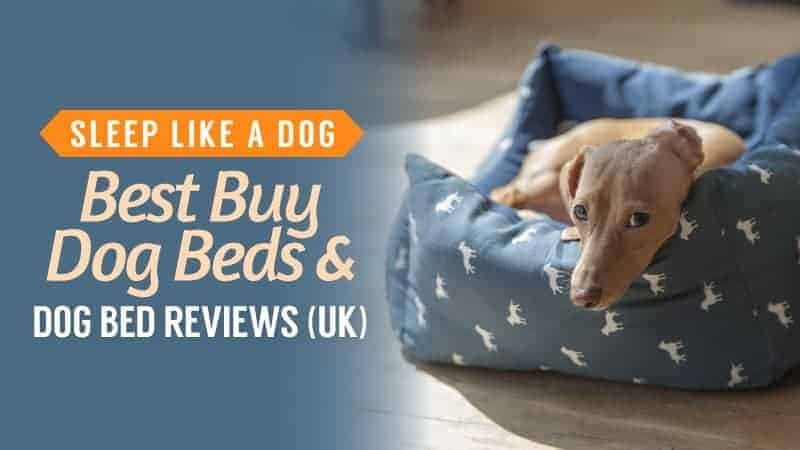 The brilliant thing nowadays is that the majority of dog beds are washable, which is always something you need to take into account when buying this type of bed. This small bed is perfect for your new puppy. It comes in a range of colours and has bolstered sides to keep your little one secure. The base is also anti-slip to prevent them from causing the bed to slide around – so it’s perfect for every floor type. The outer bed is made of a waterproof bed, but the inside of the bed is made of comfortable materials so your puppy can sleep in comfort. The bed has five removable and washable pieces, so you don’t need to worry about night-time accidents. The bed also comes in a range of sizes, so if your puppy falls in love with this bed, they can upgrade when they grow a little bigger. This little bed will definitely keep your little one secure, and the anti-slip properties that the bottom of the bed has means that you can put it on any surface and not worry about it moving. Whilst we are reviewing this bed for puppies, it would also be suitable for smaller dogs. Funky beds are great for bringing a little something extra to the home, and this model could have just that. Take a look and see if this is the right fit for your home. This funky dog bed is going to be a fun and comfortable addition to your house. If your dog likes to hide away, then this is the bed for you. The design makes it almost like a comfortable dog cave, allowing your pooch to hide away in their bed, which may be fantastic for nervous dogs that need their own space. It is easily cleaned, both inside and out and comes in a wide range of colours – allowing it to fit in with any home. Some dogs may not like the closed in style. Bigger dogs may not fit in it. This bed is incredibly unique, and for a dog that loves to have its own space, it seems perfect for the job. 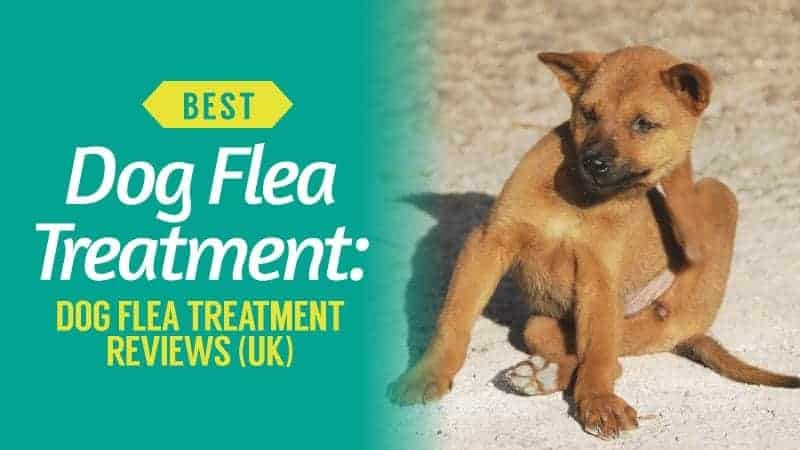 It's easily cleaned, and the inside cushion can be taken out, meaning that you can have a different cushion inside if your dog does not like the cushion it is provided with. It is, however, disappointing that it does not come in larger sizes, meaning that it is unsuitable for larger dogs. This extra tough dog bed would be perfect for a dog that loves to destroy the nice things you buy for it. The bed is easy to wipe clean, and it comes in a fantastic range of colours, and it’s easy to transport. 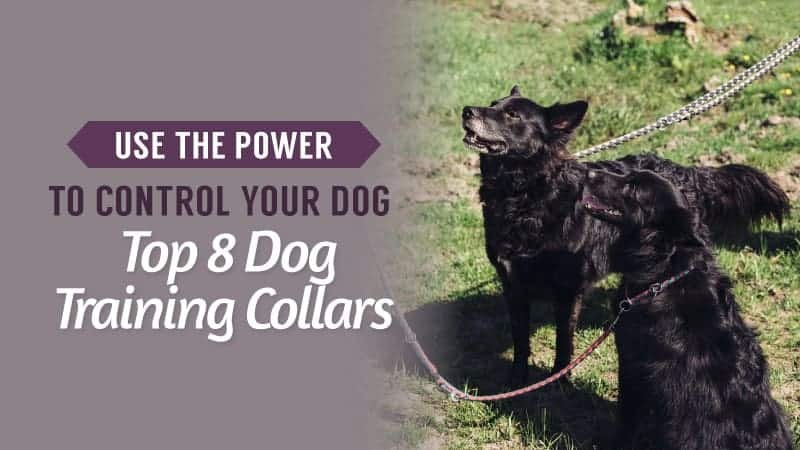 It is made from incredibly tough material so that your dog can’t destroy it as easily as it would like. Plus, it has bolstered sides so your dog can sleep in comfort. It’s also really easy to clean, as all you need to do is wipe it down. With the addition of it being waterproof, it might just be the best bed here. Some dogs may not like the material. You cannot remove the outer layer to wash it. This bed looks brilliant for dogs that love to chew and tear materials. The strong material is also waterproof, making it an ideal bed to travel with as well as keeping it in your house. However, the outer material is not removable, meaning that you can wipe it down, but you cannot fully wash it. Every dog deserves something lovely, and a floral dog bed can provide just that. With some really great colours and designs, this could be what you are looking for. 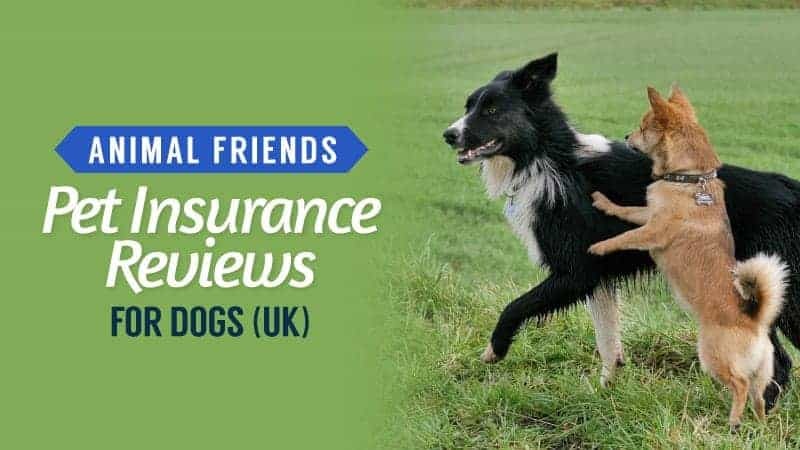 Why not check out the reviews and see for yourself? This floral bed has a beautifully classic design, allowing you to provide a comfortable and fashionable bed for your dog. The basket style provides comfortable and secure sides for your dog, and the mattress inside will let your dog sleep in bliss. The bed comes in a range of sizes, meaning that even your larger dogs can sleep in floral bliss. The bed is also 100% machine washable, meaning that the beautiful floral pattern will not be lost to dirt or hair. 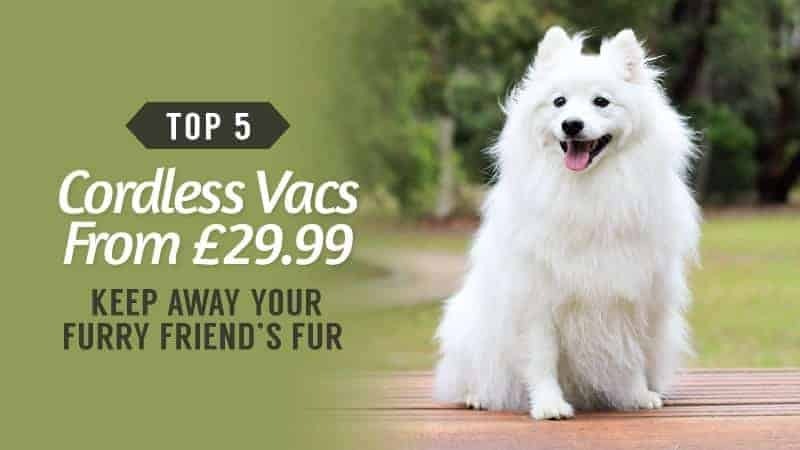 It’s also machine washable, so you can keep it clean all the time for your pampered pooch. This bed is beautiful to look at and easy to keep clean. Its design provides sides to keep dogs secure and comfortable. Whilst it is absolutely stunning to look at, there is the chance that the bed could be broken or chewed because of its design and make. 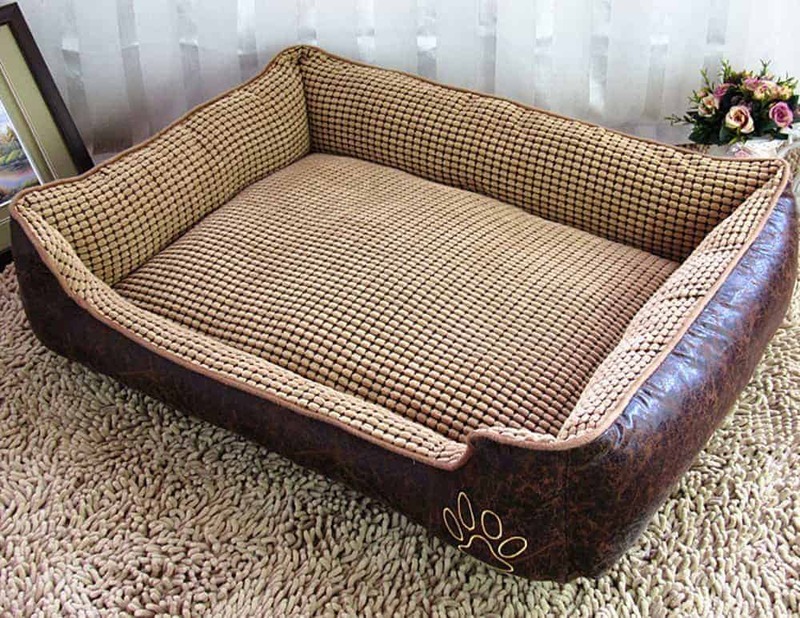 This luxury dog bed is absolutely perfect for your super pampered pooch. The bolstered sides and sprung mattress make it super comfy so your dog. One of the best features of the bed is that you can remove the bolstered sides, making it brilliantly customizable for your dog. 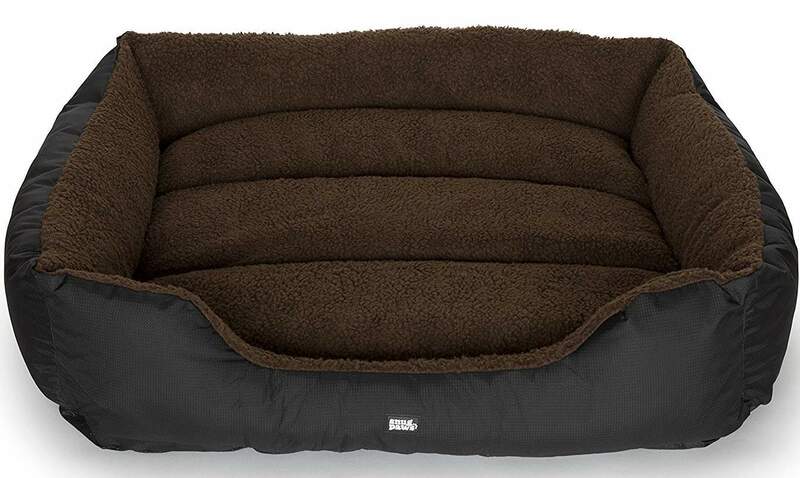 This luxury dog bed is absolutely perfect for your super pampered pooch. The bolstered sides and sprung mattress make it super comfy so your dog. One of the best features of the bed is that you can remove the bolstered sides, making it brilliantly customizable for your dog. As the bolster is removable, it does not always keep shape well. Not designed with smaller dogs in mind. Easily chewed. This bed is the definition of luxury when it comes to dog beds. The bed is designed with larger and older dogs in mind, providing support for arthritis and other medical problems. 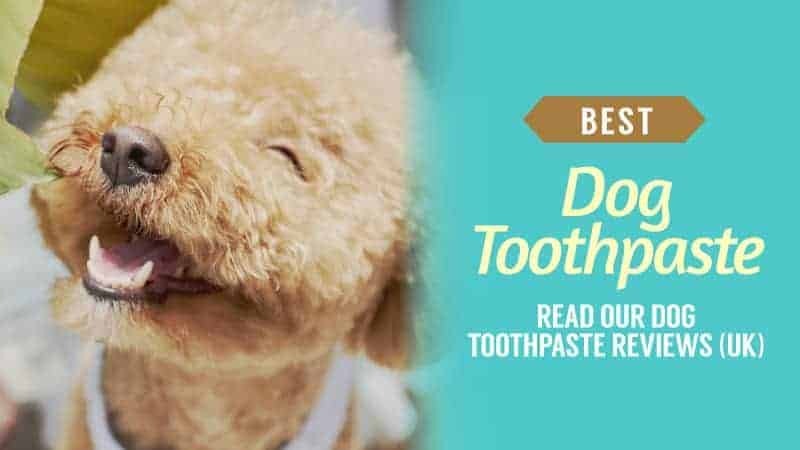 However, the material is not designed to remain strong against chewing or tearing behaviours so is unsuitable for puppies or nervous dogs. This bed has multiple parts to it, making it slightly customizable for any fussy dogs. It is also completely machine washable and cleanable. The bed has bolstered sides to support your dog’s head whilst it sleeps. The best thing about this bed is made to be impossible to chew whilst still remaining comfortable. This extra-large cushion style bed is a fantastically simple dog bed for your larger pooch. The bed has a simple design, with a cover that is removable and completely machine washable. The bed is also designed for two smaller dogs to sleep on together, so If you have to best friends who love to cuddle up together, then this bed could be the perfect bed. So, what is the best dog bed? Finding the perfect bed for your dog will be difficult, and will be as individual as finding a bed for yourself. All of these beds have merit to them, and ultimately it should be up to your dog to find it’s perfect bed. Looking at our reviews, my number one pick would be the Purple Pets Modern Puppy Bed. Whilst we have reviewed it for puppies, the bed comes in a range of sizes, meaning that even the largest dogs can sleep in comfort. What did you think of our Dog Bed selection? Are there any that you would have added? We love hearing from you, so feel free to leave us a message in the comments below.